JGTO: Third Time Lucky For Younghan Song? 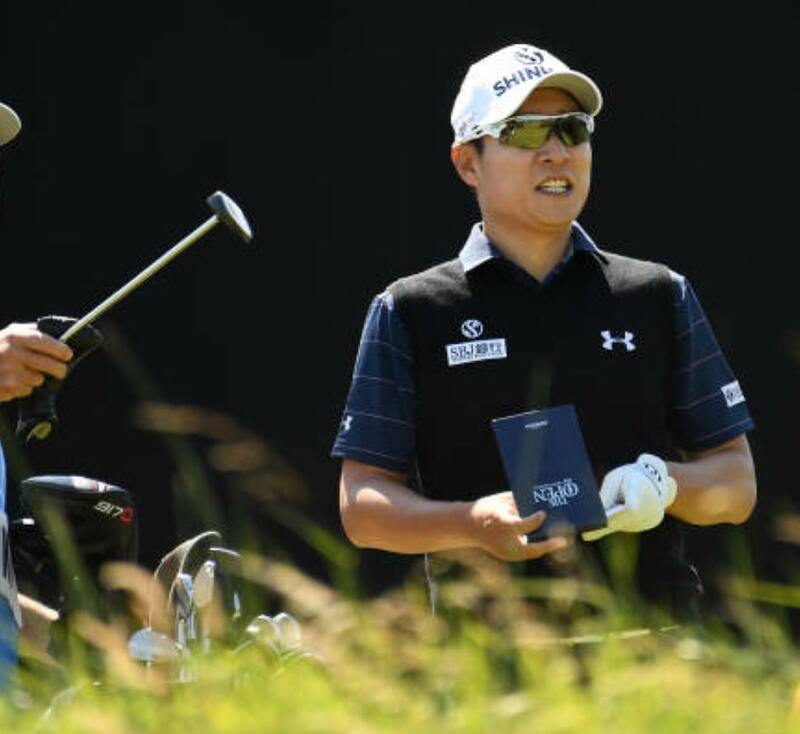 Returning to JGTO action this week, Younghan Song will take a lot of confidence from his debut at The Open. Considering that it was his first time competing on a proper links course, on such a big stage, playing the full four days is an achievement in itself. At the 2015 Fukushima Open, Song finished 2nd on -23, just one shot shy of winner Prayad Marksaeng. Coincidentally, it was also Marksaeng who pipped Song to victory at the Singapore Open this year. Maybe this time around, it can be third time lucky for the petite prince? Last year, Sungjae Im finished T-6th at this tournament and hasn’t finished outside the top 20 in his last six tournaments. A T-3rd finish at the Myanmar Open back in February, remains Im’s best result of his fledgling career- this will change before the season ends, quite possibly this week. K.T. Kim has been nowhere near his form in 2016, but he has been working on some swing changes lately. Many players decide to do this mid season, which usually leads to a temporary drop in form. Well last week at The Open, Kim finished alongside Song. If he does the same this week, he can expect to be right in contention. There has been no Korean victory on the Japan Tour yet this year, compared to five victories at this stage in 2016. That is the most disappointing stat from the first half of the 2017 season. 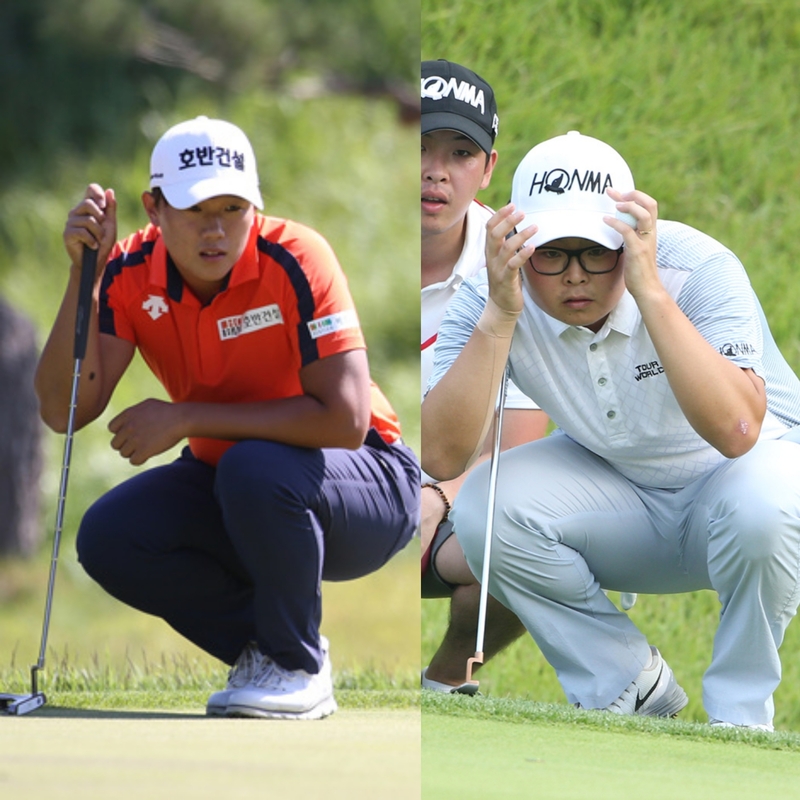 However, Sanghee Lee and Junggon Hwang have won two of the KPGA Majors, so that’s some consolation. 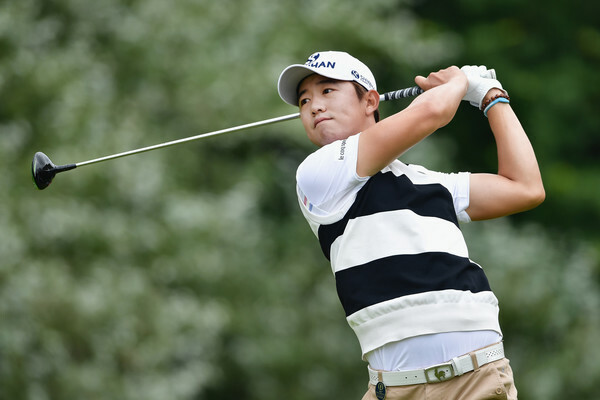 Hwang (9th) is the highest ranked Korean on the seasons money list. There needs to be a Korean winner soon, and this week there are twenty six opportunities to rectify this! 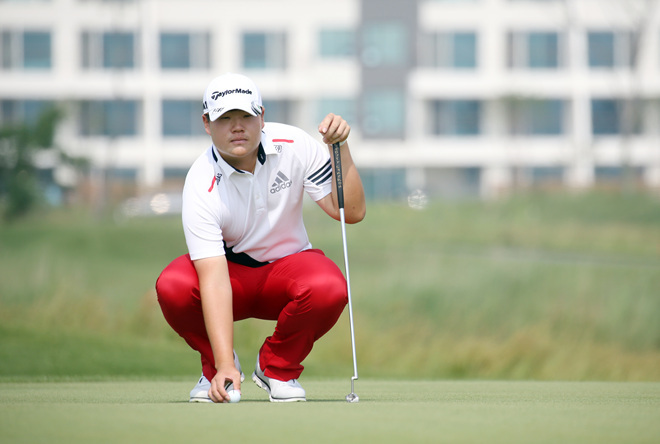 Korean Golf News JGTO: Third Time Lucky For Younghan Song?